When Marc Pritchard, Procter & Gamble’s chief brand officer, addressed the 2,700 attendees at the Association of National Advertisers’ Masters of Marketing Annual Conference in Orlando, Fla., last week, he mentioned how working with ecommerce players Amazon and Alibaba has helped accelerate P&G’s $3 billion ecommerce business while also reducing digital ad waste by roughly 20 percent. Adweek sat down with Pritchard after his ANA talk to learn more about how P&G’s relationship with Amazon and Alibaba, creepy ads, what mass one-to-one marketing actually is and how long it’ll take to get there. Adweek: Tell us a bit more about mass one-to-one marketing and how P&G actually does that. 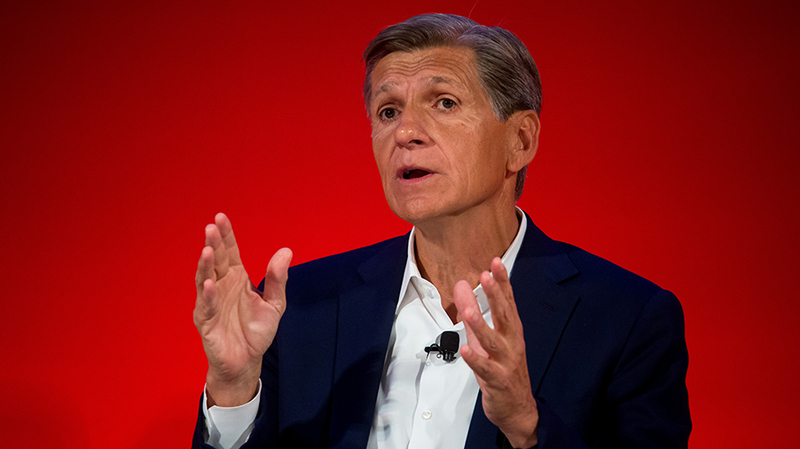 Marc Pritchard: The next big transformation that’s coming is mass one-to-one marketing. It sounds like an oxymoron. But … we still have to get mass reach because our audiences are people who brush their teeth, wash their hair, pretty much everyone. So you still need mass reach, but what we’re going to do is do it with greater precision so we don’t have excess frequency, because that’s annoying, but also [advertise] when there’s a higher propensity to buy. The beauty of having consumer ID data, where you know it’s an individual and that’s what Amazon has, what Alibaba has, is that we can work with them to find when is the best time to be able to reach someone with an ad or with a video or with a purchase incentive. That’s what we’re doing. It’s really propensity modeling so you can reach people. Then what that does is increase the rate of conversion, eliminate the excess frequency that’s waste, and you end up increasing the amount of purchase and cut out about 25 percent of the waste. When will this transformation happen? We’re at the beginning of the transformation, and every 18 months, with the doubling of computing power, we should expect it will reach new levels of performance. What this allows you to do, and what is really fascinating about this transformation, is that it really is a better experience for consumers because you’re connecting with people when they need it, not when they don’t. … It’s a more precise connection and it reaches someone when they want something rather than just bombarding them. The scourge of the industry is excess frequency, waste from excess frequency. Tell us a bit more about how that relationship with Amazon works. How deeply are you working with them? 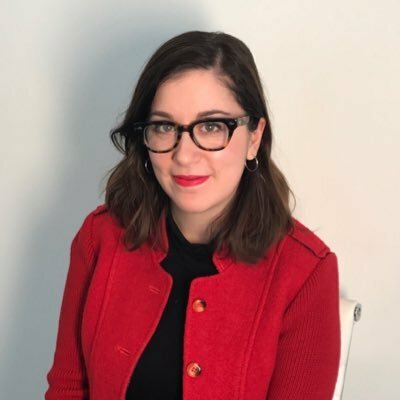 Without getting into anything proprietary … the Amazon team, the P&G Amazon team, and our brand teams work together to figure out what we need to do to drive growth, how many users do we need, what are some smart ways to make it happen, what are some experiments we want to run, and then we run them. [For example, we have] these Tide ads that can identify who you are, what you’ve bought, where you might be in the purchase cycle and feed you the right ad that’s going to be the highest propensity ad for you to convert.